To The World's Leading Food and Wine Events Calendar. Wines of South Africa (WOSA) is a fully inclusive body, representing all South African producers of wine who export their products. 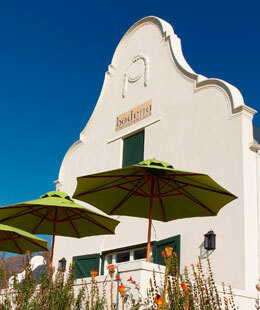 Take a sneak peak at Canadian availability of South African Wines. Get to know LCBO online! Provides list of restaurants offer corkage fees in Ontario.